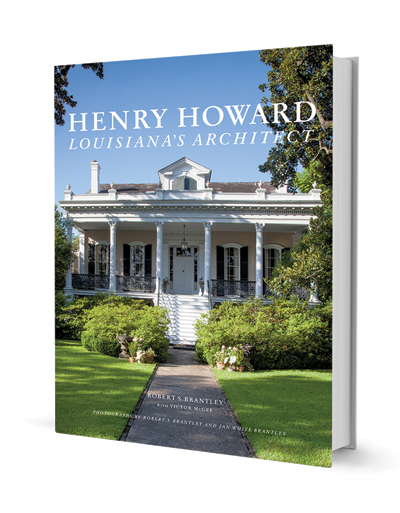 ARCHITECTURE: Henry Howard: Louisiana’s Architect, by Robert S. Brantley with Victor McGee is a book decades in the making. Brantley, noted New Orleans architectural photographer, researcher and historian, first met the architect’s grandson Victor McGee in 1978. The two men, along with Brantley’s wife, the late Historic New Orleans Collection photographer Jan White Brantley, embarked upon what wound up being a lifelong project for McGee and Jan Brantley, who both died before the book’s completion. The five-pound tome offers a comprehensive look at Howard’s work and life and features striking color interior and exterior photos, historic images, the architect’s own illustrations and watercolors and historic documents. Howard immigrated to New Orleans from Ireland in 1837. 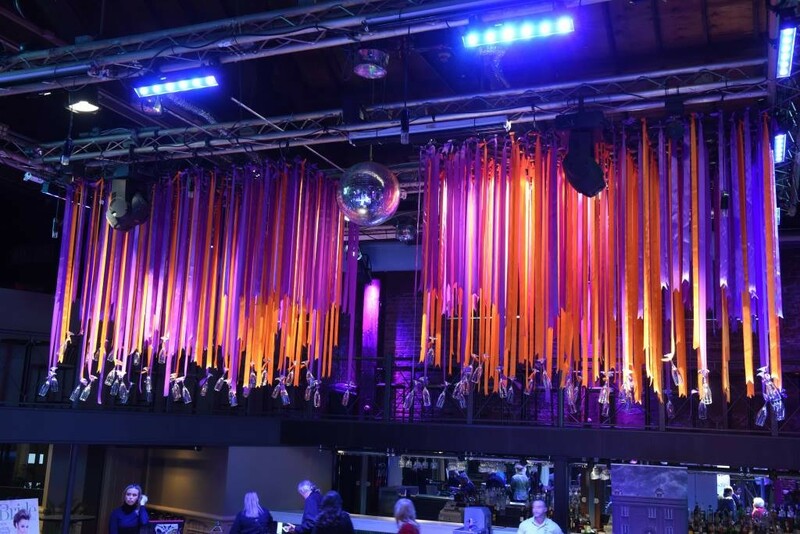 His designs borrowed heavily from Roman and Greek architecture. The prolific architect is known for countless private commissions, including the Belle Grove Plantation, and other notable plantation homes, as well as scores of grand houses in the Garden District and ecclesiastical and civic projects, such as the Pontalba buildings on Jackson Square. The Historic New Orleans Collection and Princeton Architectural Press published the book in 2015. A companion exhibition, including maps, rare books, manuscripts, historical and contemporary photography, many of the images by Brantley, opened at THOC at the end of 2025 and runs through April. ESSAYS: In My Southern Journey: True Stories from the Heart of the South, journalist and Pulitzer prize-winning author Rick Bragg spins tales of the region with heart, soul and a lot of wry humor. From his home state of Alabama to Cajun Country and the Gulf Coast, Bragg covers everything from football fanaticism to his obsession with notebooks. Charming, hilarious and sometimes tear jerking, the essays will especially appeal to Bragg’s fellow Southerners, but also anyone who loves a good story. Over a decade of essays, some never before published, are included in the collection. Bragg’s work has appeared in Sports Illustrated, Food & Wine, Southern Living and The New York Times. A former newspaper reporter, Bragg covered high school football for the Jacksonville News for decades. He currently is a professor of writing at the University of Alabama. His other books include All Over But the Shoutin’, Ava’s Man and The Prince of Frogtown. Bragg is scheduled to appear at the Tennessee Williams Book festival in March. Please send submissions for consideration, attention: Melanie Spencer, 110 Veterans Memorial Blvd., Suite 123, Metairie, LA 70005.